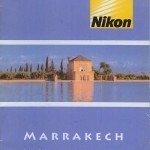 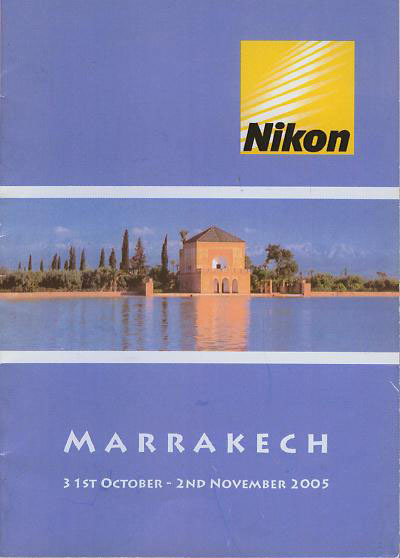 Nikon hosted an event in Marrakech, Morocco. 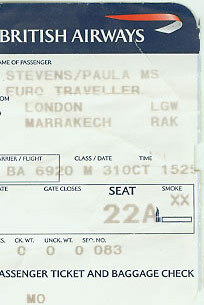 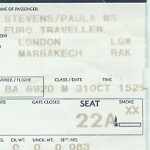 Journalists and Dealers flew BA 6920 London to Marrakech (Seat 22A) and stayed in the Hotel Sofitel. 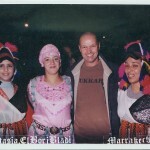 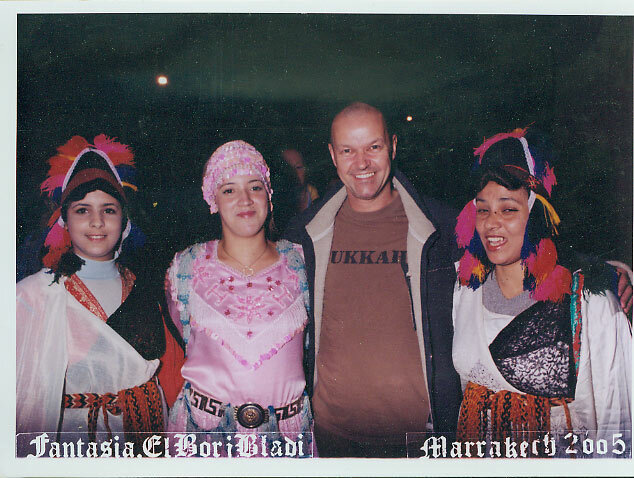 A night at Fantasia Borj Bladi was arranged with authentic Moroccan Entertainment and dinner. 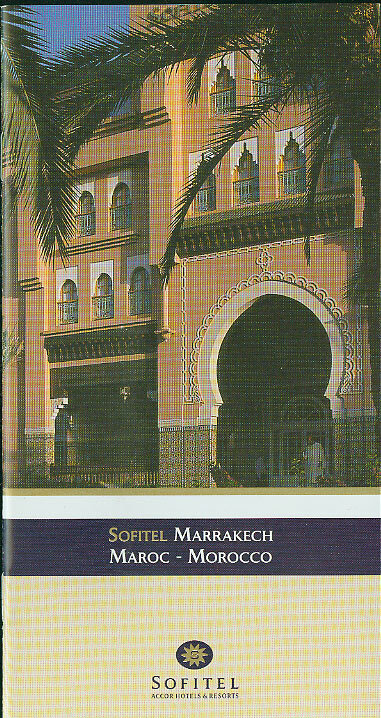 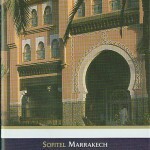 Horse drawn carriage tour to Koutoubia Mosque, Bahia Palace and Majorelle Gardens .Buffet lunch at Le Palmier restaurant.